The number of rubella patients reported by the country’s medical institutions from Jan. 1 to Aug. 19 totaled 184, nearly double the 93 for the whole of last year, the National Institute of Infectious Diseases said Tuesday. 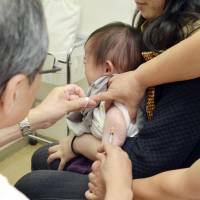 Patients in Tokyo and three neighboring prefectures — Chiba, Saitama and Kanagawa — accounted for about 70 percent of the cumulative total. 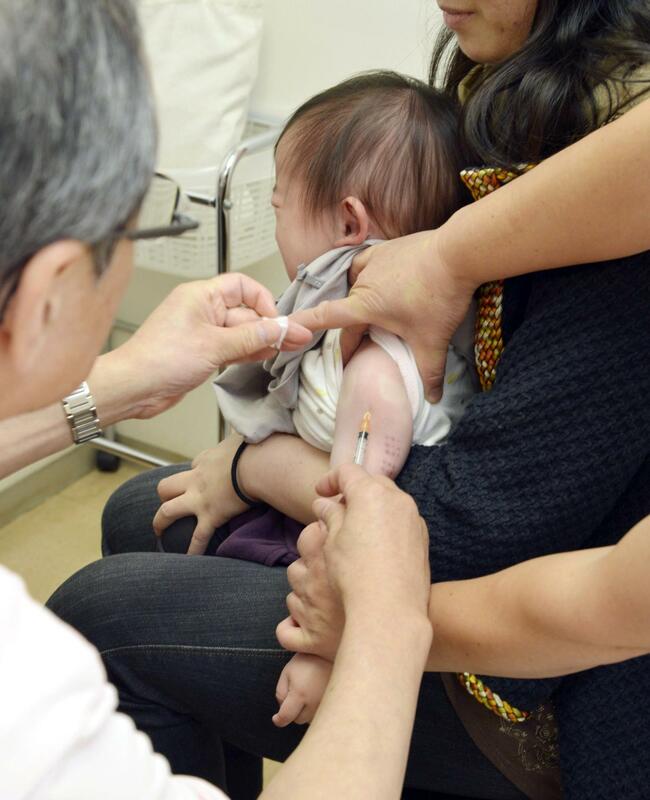 The NIID is urging people to get vaccinated against the viral infectious disease. Symptoms of Rubella include fever and rashes that appear after an incubation period of two to three weeks. In some cases, however, no clear symptoms occur, according to the institute. If a pregnant woman is infected, there is a risk of her baby being born with such disorders as hearing impairment, heart problems and cataracts. The number of patients started to increase in late July, with August experiencing the greatest surge. In the week to Aug. 19 alone, the number of patients came to 43. The number of patients since the beginning of this year stood at 62 in Chiba, 47 in Tokyo, 11 in Saitama and nine in Kanagawa. Of all patients, 93 percent were adults, mainly men in their 30s and 40s. The number of people who have been vaccinated against rubella is believed to be relatively small in those age groups. Two doses of vaccine can increase the preventive effect, while pregnant women cannot get the vaccine. “It is important for pre-pregnant women and people around pregnant women to be vaccinated,” the institute said.